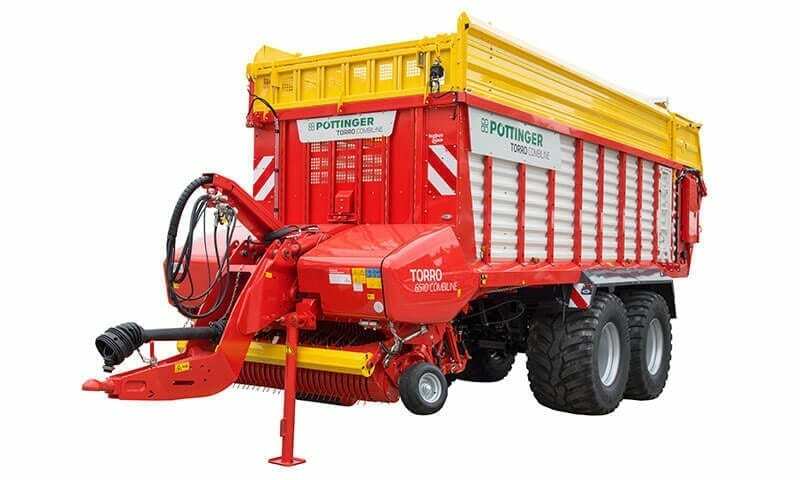 Ever increasing production costs at the same or lower price levels force modern farming operations to constantly review the cost-effectiveness of each step in the harvesting process. 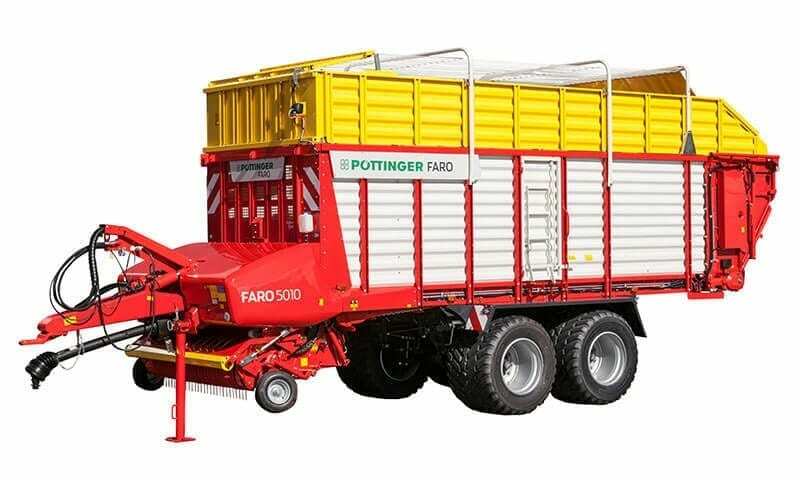 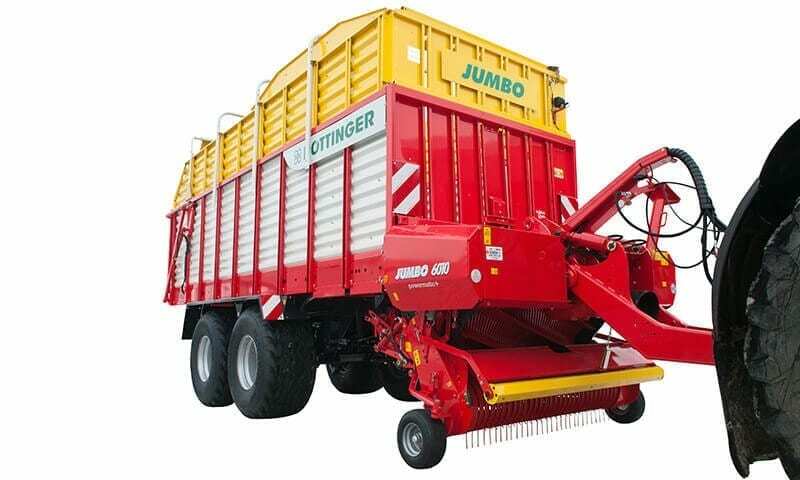 The self-loading wagon from Pottinger – proven over decades of success – is designed to increase your productivity throughout harvest. 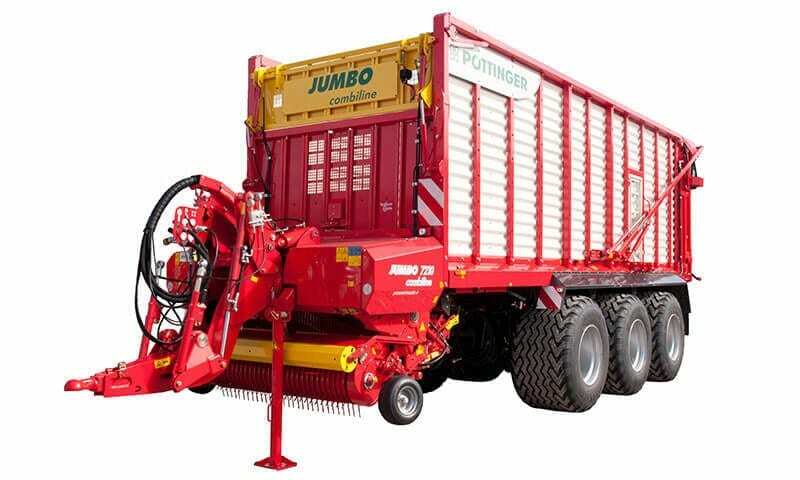 Pick-up c/w 6 rows of 15 Double tines per row – Huge performance. 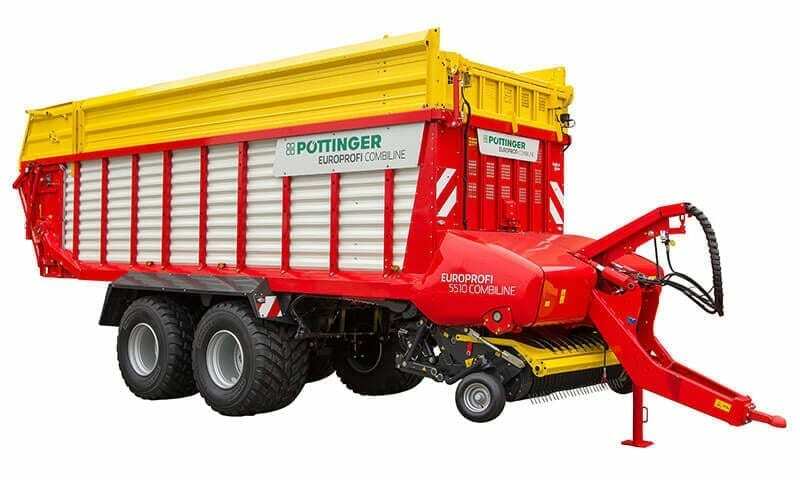 HYDRAULIC 3 – Position front flap with Auto-Load system.